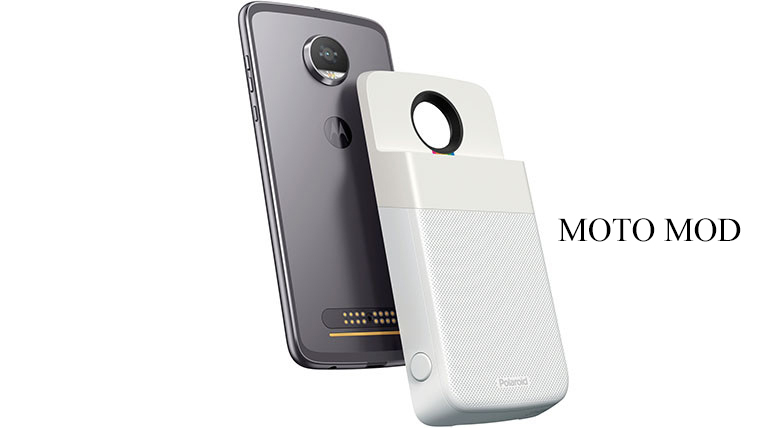 Lenovo-owned Motorola has a struggled of MOTO MOD accessories for its Moto Z Mod smartphone like These include the JBL Sound Boost Speaker, Hasselbad True Zoom Camera, Insta-share Projector and Incipio off GRID Power Pack. Now their last try is a deal with Polaroid. 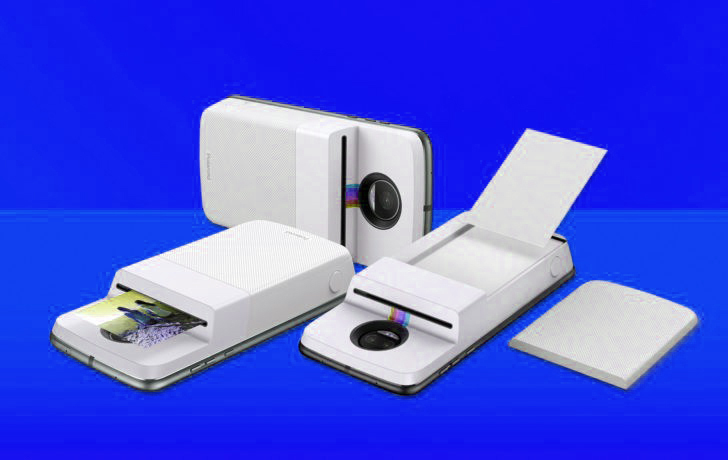 On Wednesday Motorola has said that the Polaroid instant photo printer is the latest addition to the Moto Z Mod line. The Polaroid instant photo Printer of Moto Mod costs $199.99 and this Mod is currently available for pre-order on the official Motorola website on 17th November. This instant photo printer Mod will be available in other markets in upcoming months. The Motorola’s company blog post stated that the new Moto Mod is simple to use and a picture can be printed by plugging into the Moto Mod to the smartphone and it is designed with the physical button to take a picture. The new Moto Mod lets you take instant photo print in the small-sized photo of the size 2 x 3 inch on a ZINK paper. 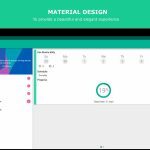 Apart from that, you can also print any images directly from your smartphone as well as social media sites like Facebook, Instagram, and Twitter. According to the company, the printer prints smudge-proof photo without the hassle of using ink. The Polaroid photo printer Mod has a 500mAh battery power that the Motorola company claims will last up to 20 photo prints and comes with a USB Type-C cable. It weighs 188 gram. This Mod can hold up to 10 unprinted sheets of printing paper at a time.